High-level daily sunscreen in a sheer, weightless formula. 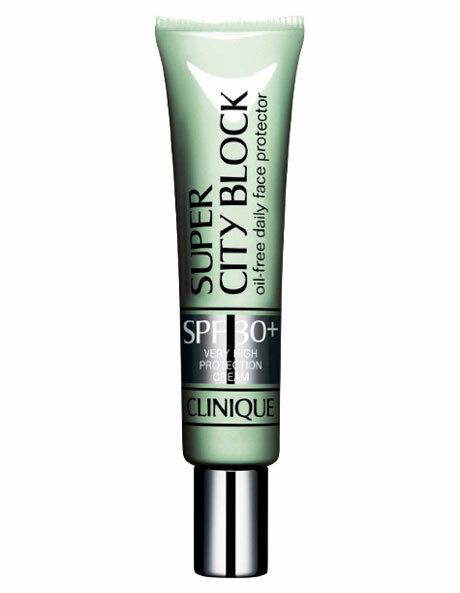 Protects against sun and environmental damage with broad-spectrum UVA/UVB sun block and antioxidants. For all skins, even the most sensitive. Wear alone or as an invisible makeup primer.